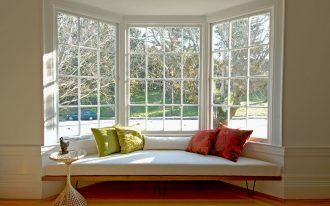 Wanna have garden or something fresh & green in your home? Yes, you’re in right place. 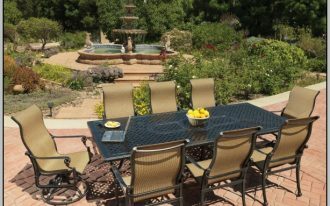 Whether you wanna upgrade the garden you’ve already had or re-design a new garden, we have collected top garden trends inspired from pro gardeners and experts. Feel the peacefulness among these blossoming flowers. 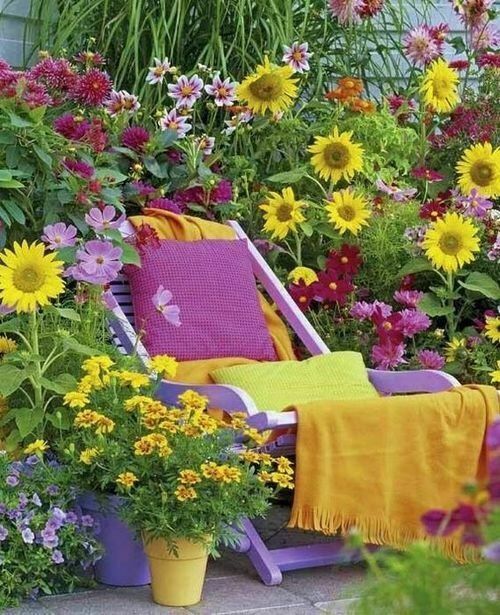 Take a look at the colors; both the chairs and flowers are perfectly in the same tone of colors. Make your pots well-organized with this simple plant rack. 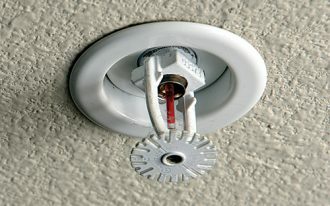 Make the rack by yourself and colorize it as you want. Pop of colors like vivid red and blue look great for more beautiful tone. Place it nearest the front door and complement it with the door mat. 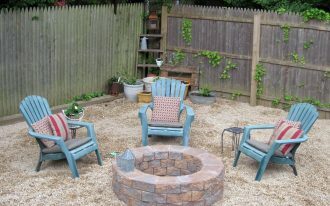 This small backyard exactly contributes a tropical feel. 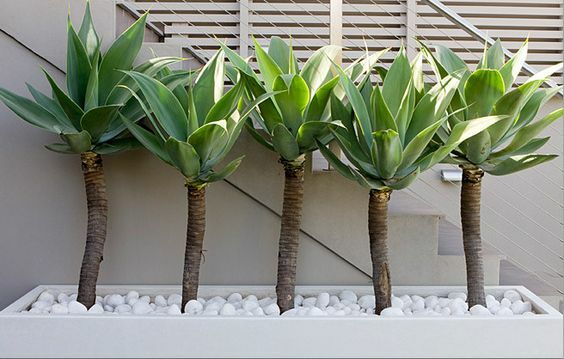 Some palm-like plants are growing well in clean-look concrete planters. 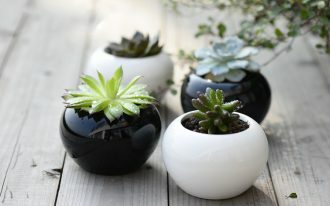 Artificial white stones here also accentuate these decorative plants. 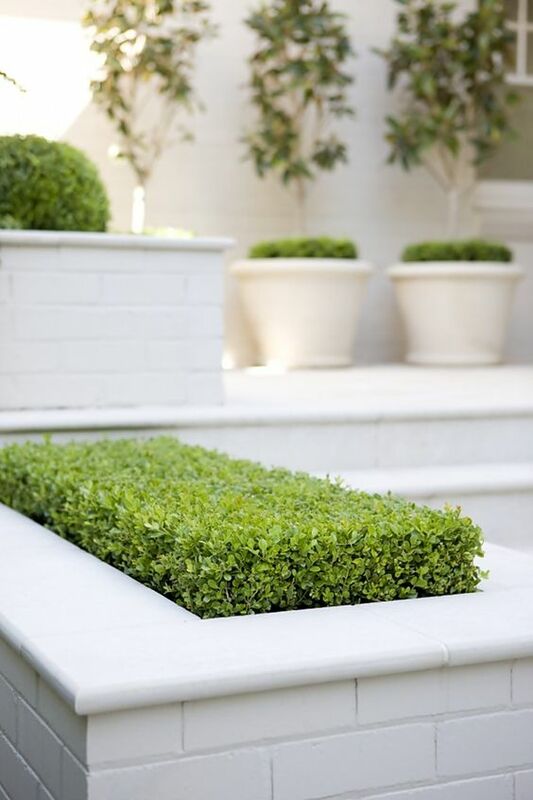 Green bed within the minimalist concrete planters is a great idea for a minimalist garden setting, and white here is chosen for clean and modern appeal, making the green and its ‘house’ beautifully contrasting. Lovely! No flowers, but some boxes of green beds. 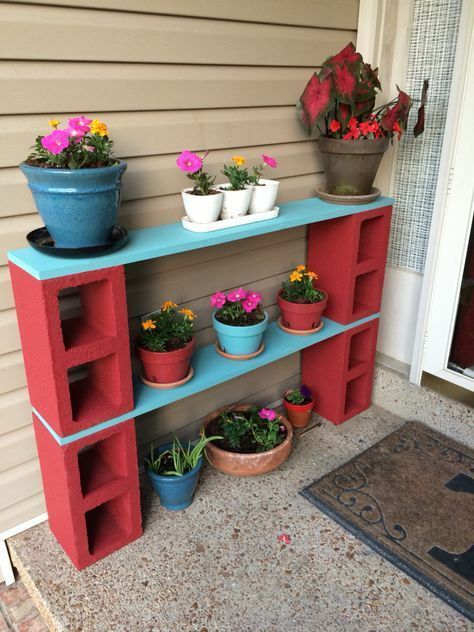 This is the best option for minimal planter kinds in your backyard/ front yard. Visually, this is quite more interesting as the greens are set tidily on the special under-boxes nearest the permanent concrete stairs. 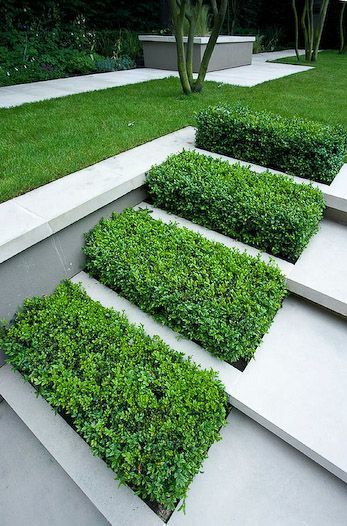 Yes, it looks monotone, but this green beds idea answers the minimalist garden lovers. Pop of blue and green blend very well. The colors look so obvious as the wall background plays its role perfectly. 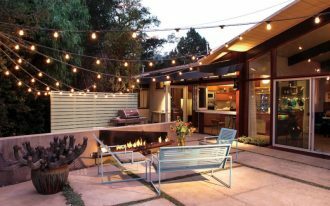 Although it’s hard and rigid, concrete can be transformed into something stylish with its gray look. 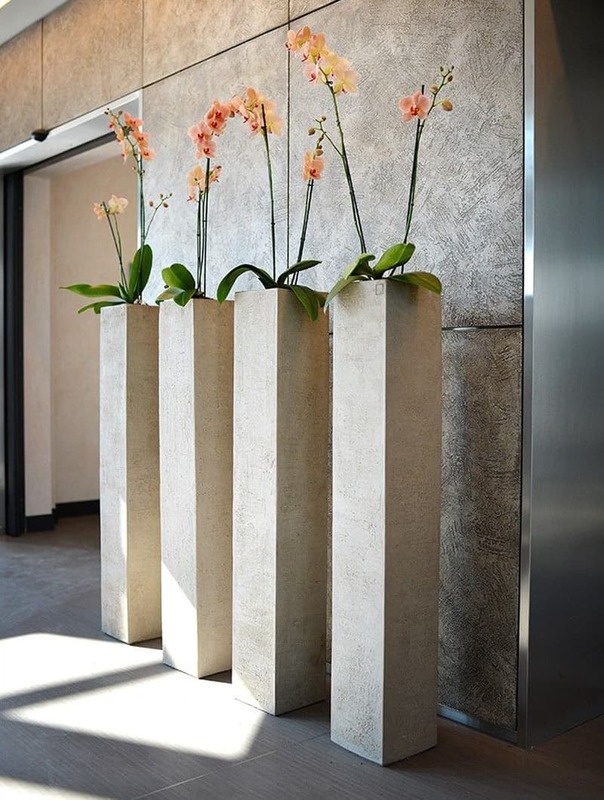 These concrete planters are designed in minimalist and visually higher than other normal planters, matching for minimal-leaves plants like these ones. 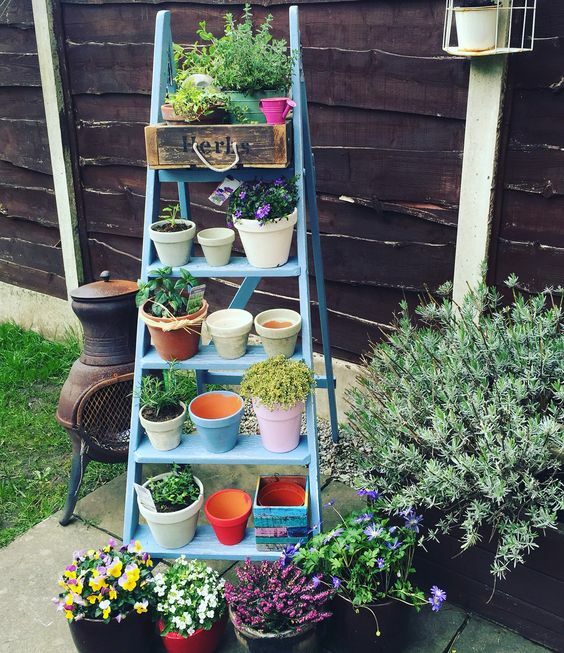 Re-use your ladder for supporting your mini colorful pots. 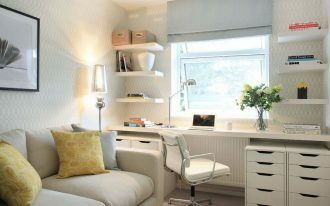 This idea is interesting visually and of course it’s save much space. 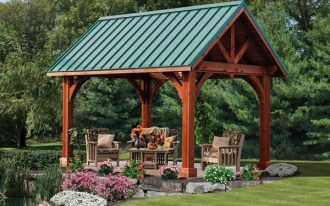 Really work for zero-backyard-home. 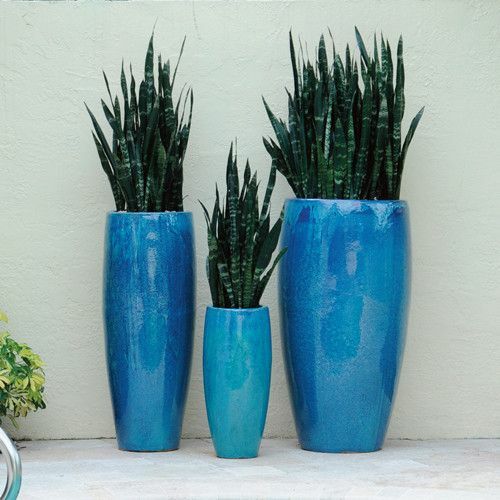 Use tricky way to make your houseplants look stunning among others. 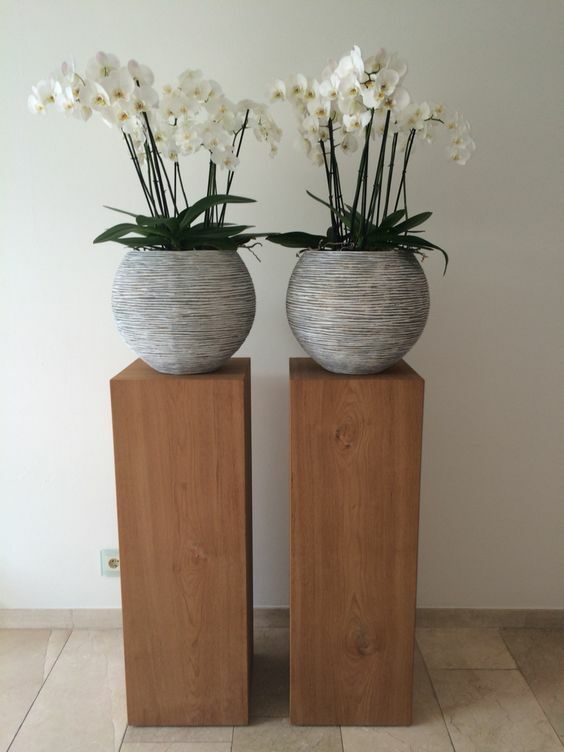 A pair of logs could be simple and stylish stands for your planters, adding more natural appeal to your room. 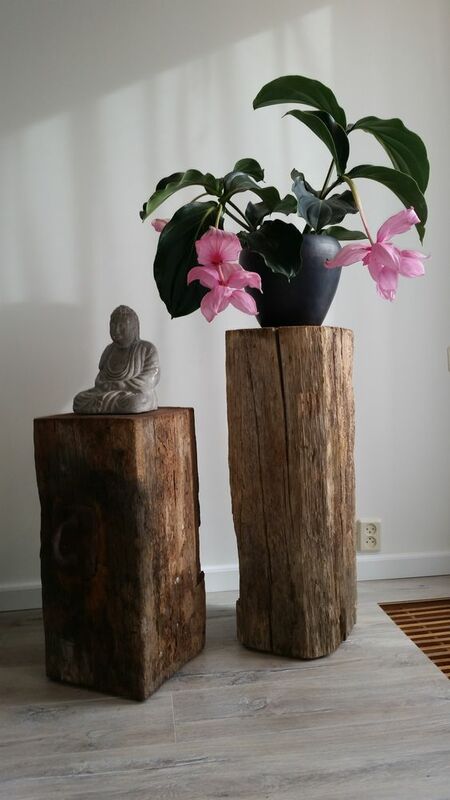 Zen and rustic; two different theme of home decorating idea, but they go well and balanced. The old and original logs here clearly represent what the raw rustic is, and then the concept of zen here softly balance off the existed rustic, making all elements visually match each other. 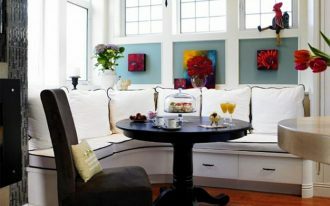 And the flowers play their role as the focal points as well as the living room decor.